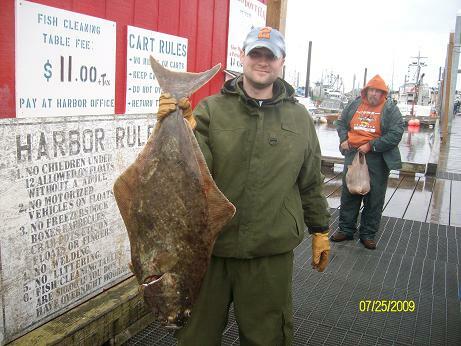 The only thing more fun than supporting VI - halibut fishing in Alaska! I guess I am one that you could say has an awkward passion for technology - I love this stuff and virtualization is making it more fun each day. As a long-time thin/hosted desktop evangelist I am excited to see the leaps in (supportable) technology virtualization is bringing to the desktop space. I have been very busy with work and trying to finish my degree lately, but will try to get more information on what I have been working on posted soon. *Everything posted on this site are my personal views and opinions and do not represent my employer's positions, strategies or opinions in any way unless explicitly stated otherwise.